This is where our From Me to You journals idea came to life! I am thrilled to share the From Me to You Conversation Journals with you! The journals helped me build a deeper connection with my children. Writing back and forth with my kids has opened a window to their hearts and gave me great peace about no longer missing parenting opportunities. The journals provide a great way for you to share positive words of encouragement your child can read over and over. When I started From Me to You my primary goal was to know, that no matter how crazy busy life got, I had encouraged my child. Here on this page, I want to help you find the words that will give your child the courage for whatever life has for them. 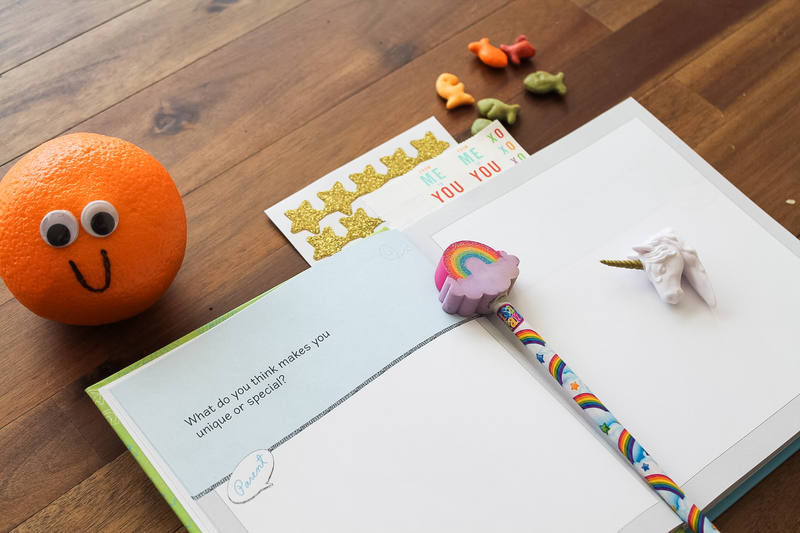 There are several lists, printable sticker templates to use in your journal, and even a “your turn” bookmark so that you won’t ever miss a conversation! Check out new books by @markmerrill and @susan_merrill and don’t miss another opportunity to connect with your kids. 2019 goal: Connect with your kids! 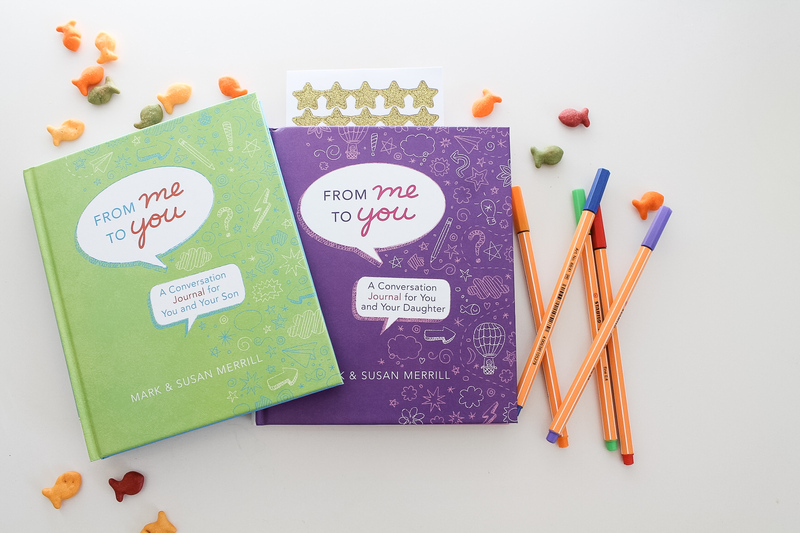 My friends Mark and Susan Merrill have 2 new conversation journals out, one for sons and one for daughters. #FromMeToYou by @markmerrill and @susan_merrill.